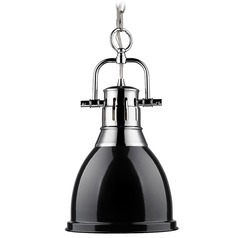 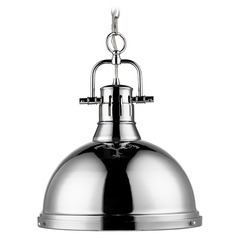 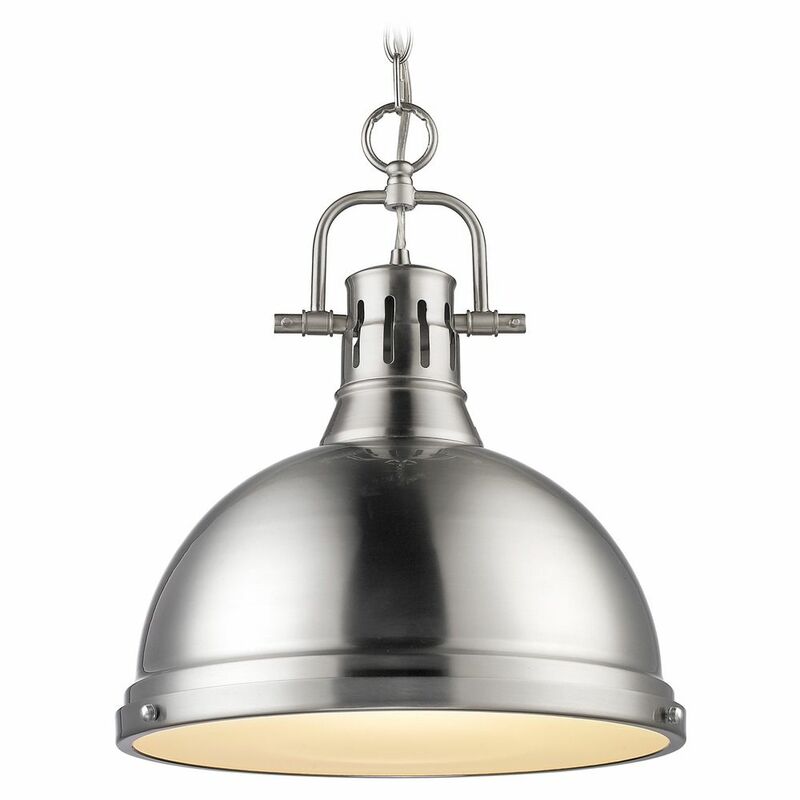 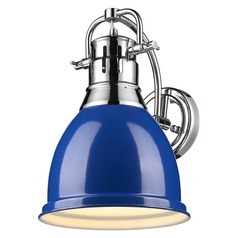 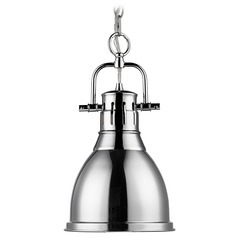 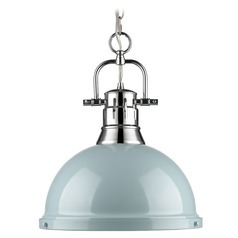 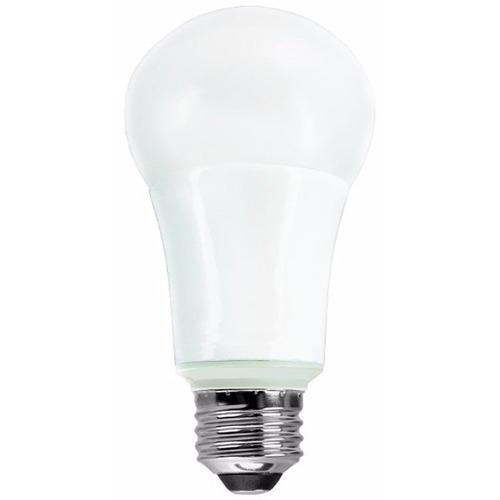 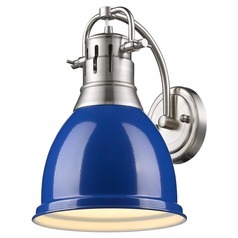 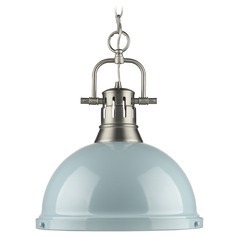 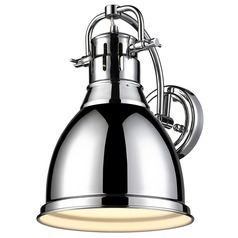 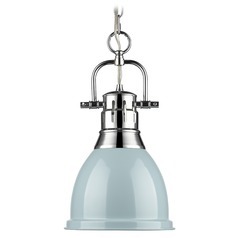 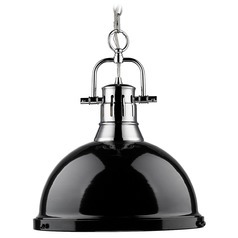 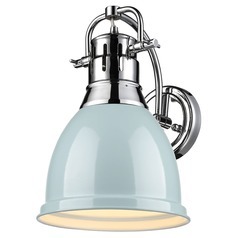 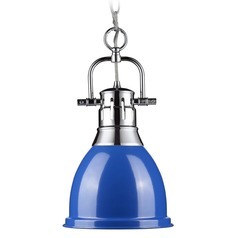 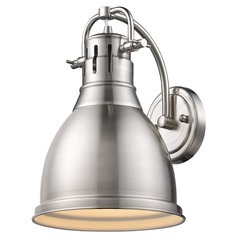 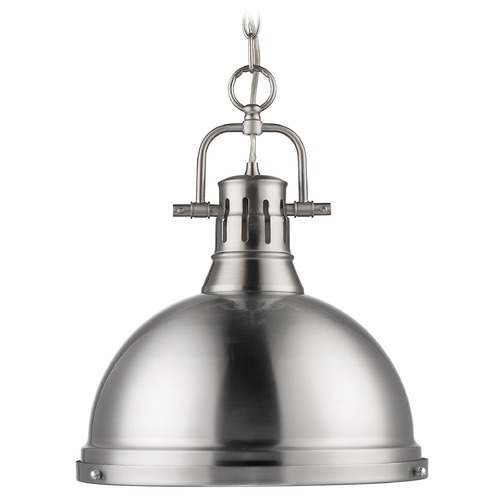 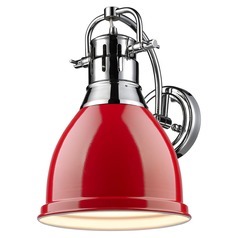 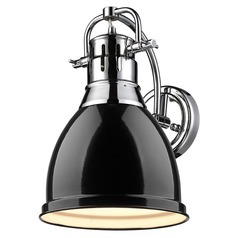 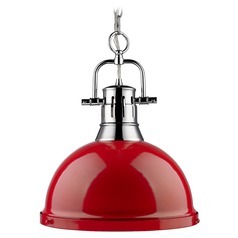 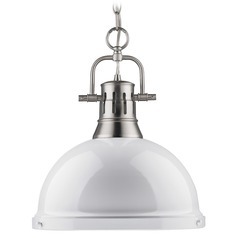 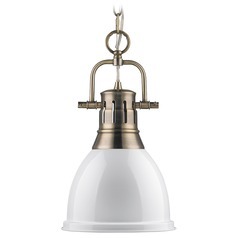 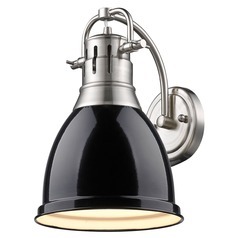 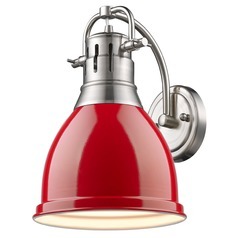 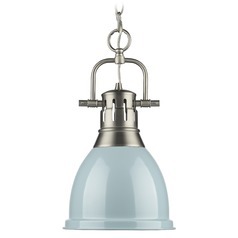 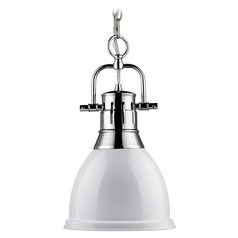 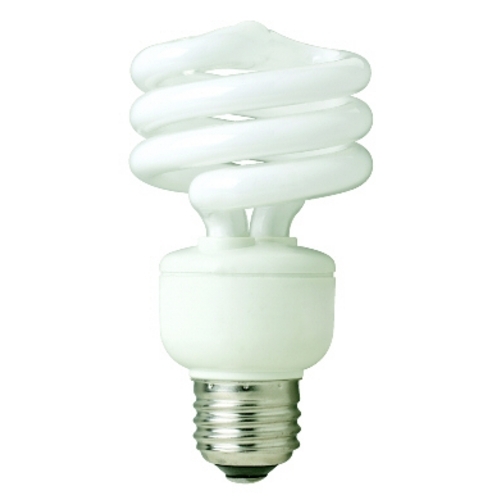 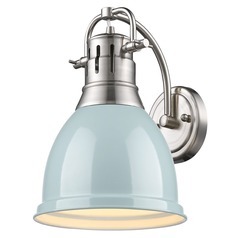 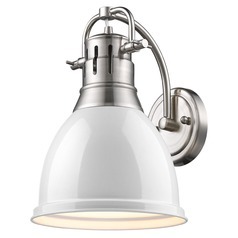 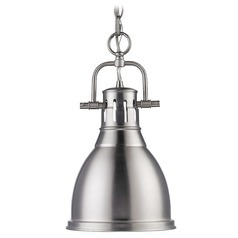 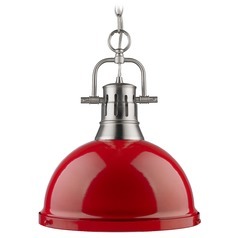 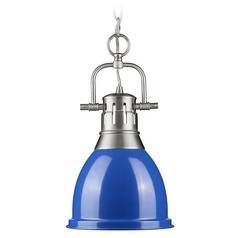 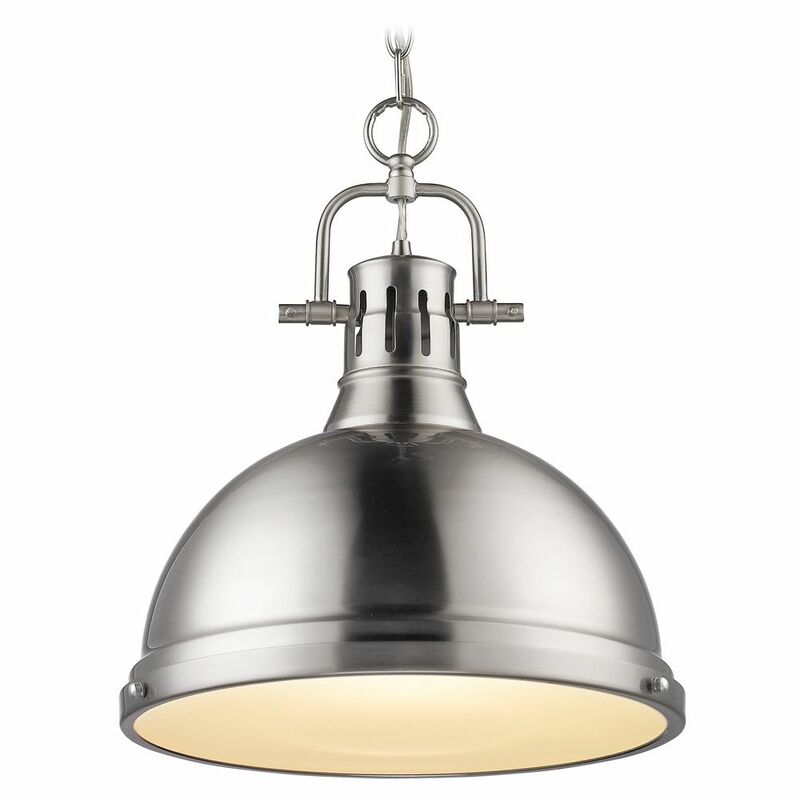 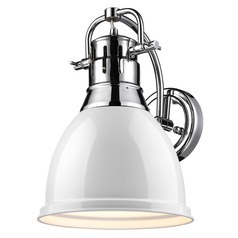 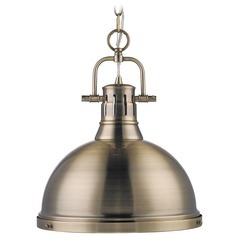 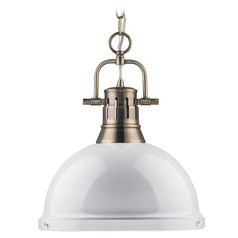 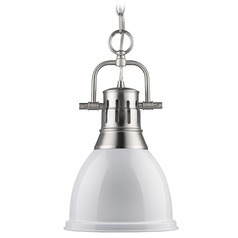 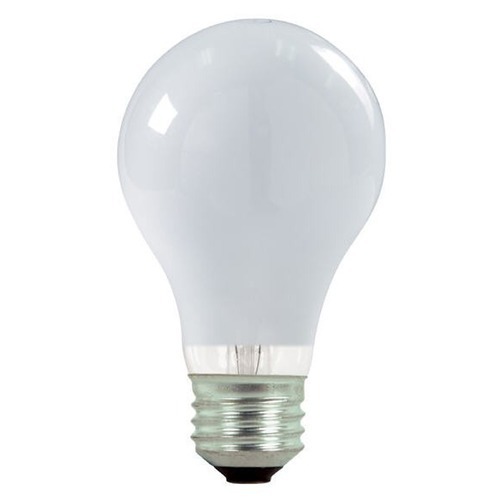 The following are detailed specifications about the Golden Lighting Duncan Pewter Pendant Light with Bowl / Dome Shade. 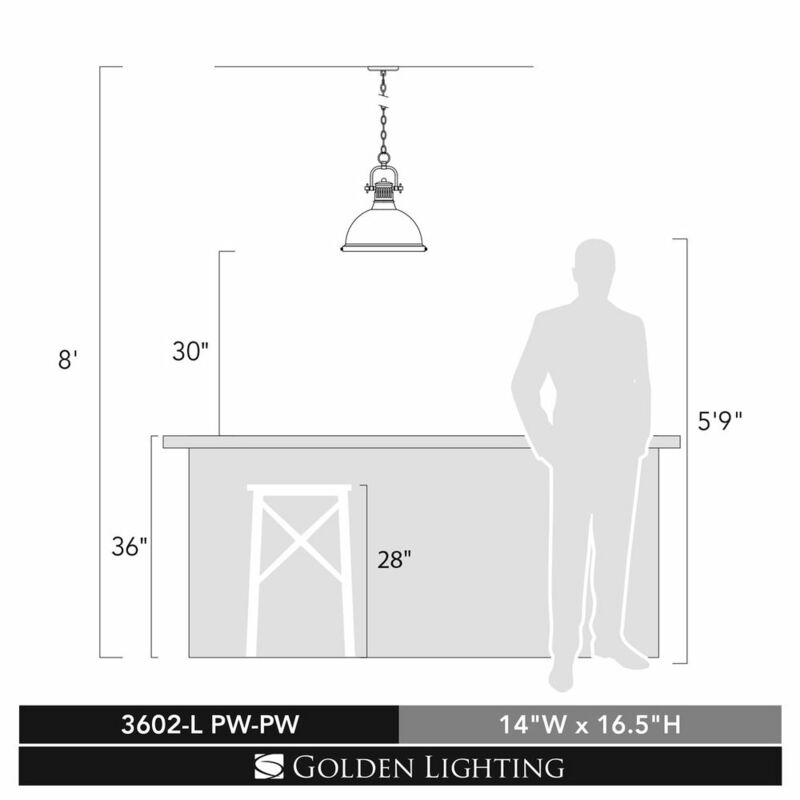 Maximum Hanging Height: 90.5 in. 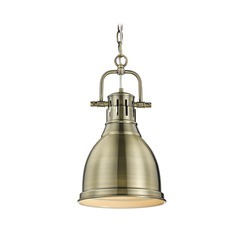 This Golden Lighting Duncan Pewter Pendant Light with Bowl / Dome Shade is part of the Duncan Collection from Golden Lighting. 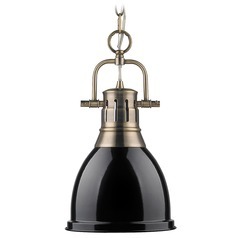 The following items are also part of the Duncan Collection.